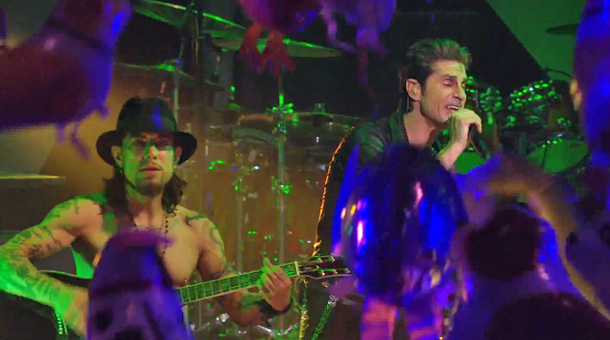 Jane’s Addiction trail live DVD - Rock Fuel Media Inc.
Jane’s Addiction have released a trailer for upcoming DVD Live In NYC. View it below. It was shot in July 2011 following the release of The Great Escape Artist, their first album in eight years. The band had endured a tumultuous time following bassist Eric Avery’s decision to leave in 2010. He was first replaced by Duff McKagan, who only lasted six months before bowing out. Dave Sitek collaborated with JA in the studio during the making of the album before former member Chris Chaney returned, and has remained ever since.